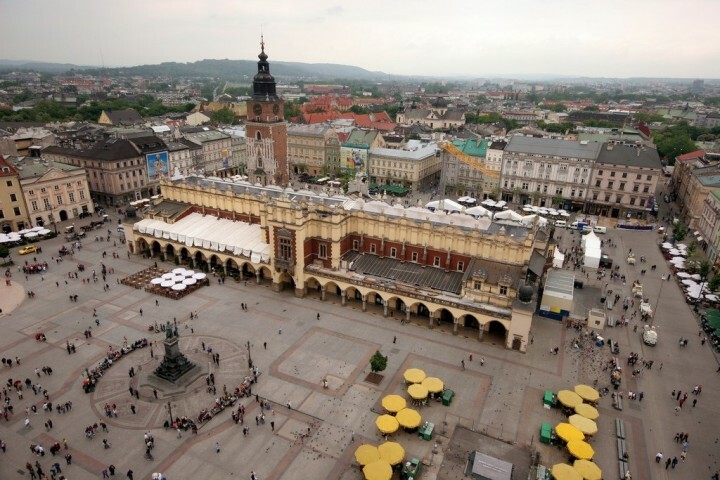 There are so many Things to do in Krakow! 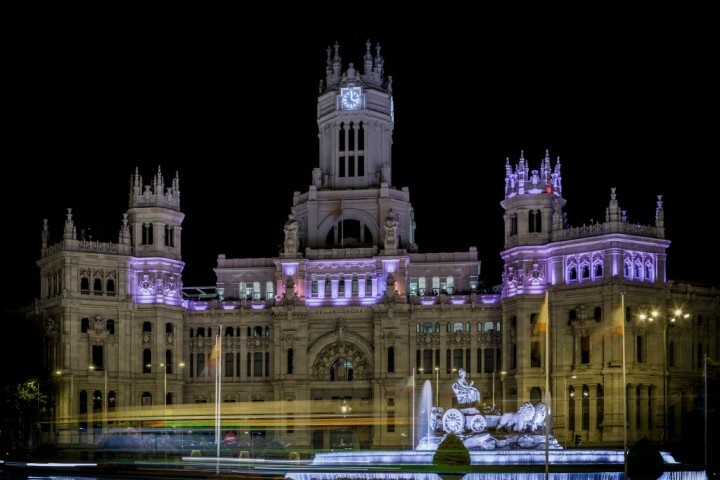 Historic houses and palaces, squares with churches, shops, stalls with local specialties, restaurants, cozy cafes, and bars. In Krakow, Poland’s most visited and most beautiful city, you sometimes feel like being in Vienna or Florence. The famous metropolis on the Vistula River is worth a weekend trip! Here are the Top Places to visit in Krakow and places nearby you should also include on your itinerary! All roads lead to Main Square, and rightfully so against the backdrop of important structures such as the Cloth Hall, the Town Hall and St. Mary’s Basilica. It’s the center of city life, constantly vibrant with people playing, chatting, walking around and eating in nearby bistros. The square is still a local favorite for outdoor performances, commercial events or political rallies. The lavishness of this brick church is unrivaled; St. Mary’s Basilica is deservedly one of Krakow’s most famous attractions, especially for lovers of the arts. Highlights include the incredible Veit Stoss’ wooden Gothic altar as well as the breathtaking stained-glass windows that illuminate the church beautifully. Jan Matejko’s wall paintings are considered one of the greatest works of art in the country. 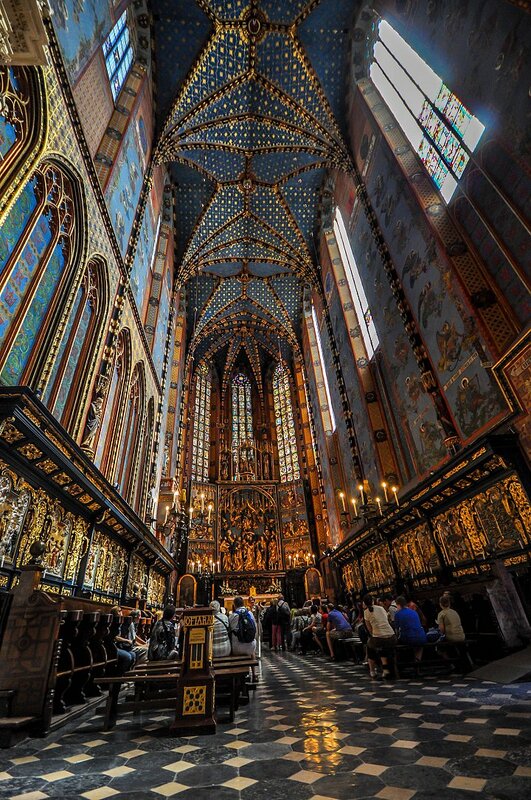 If you have never seen a church that would be 1000 years old you’ll have a chance to do so in Krakow. You will find this 11th century Church of St. Adalbert very easily in one of the corners of the Main Square. 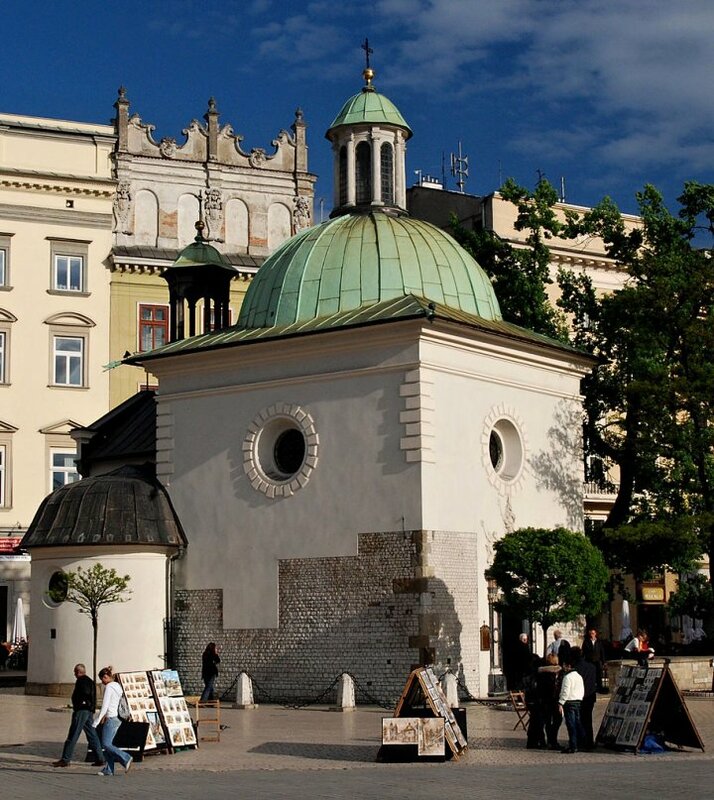 What’s there in the middle of the most famous square in Krakow? 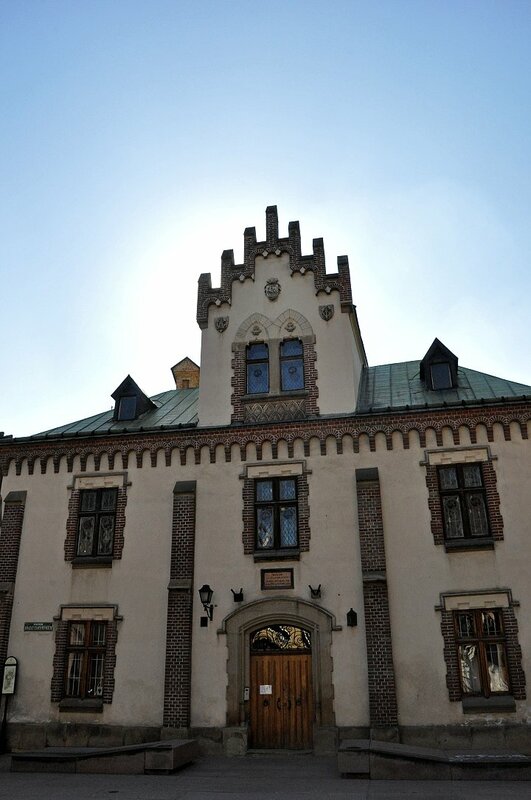 It is UNESCO Renaissance Cloth Hall (Sukiennice) which history dates back to the 15th century. It was always a place of international merchants who met here regularly and did their businesses. The sights on the Main Square are not the only you can admire here. 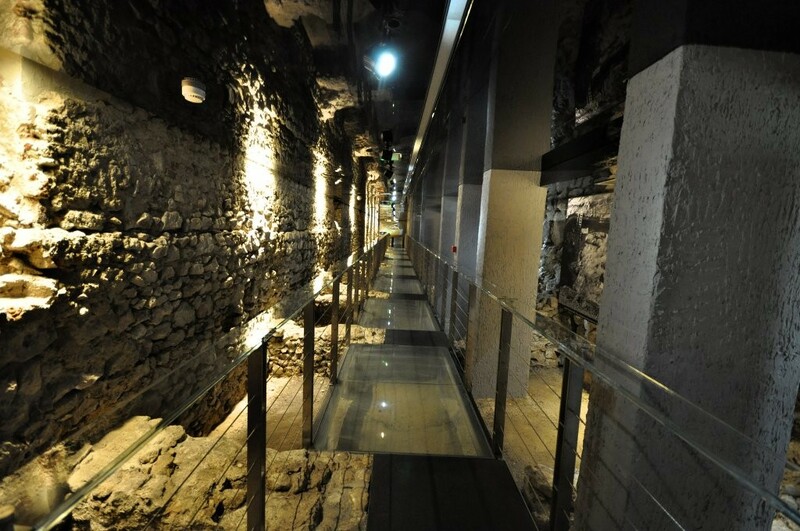 What about exploring the Rynek Underground, a museum that is situated under this square? It is quite a recent museum opened just back in 2010, after some major reconstruction works. There are so many churches in Krakow and especially in its old town, that it is not possible to visit all of them in one day. However, the largest of them is that of Church of Saints Peter and Paul. 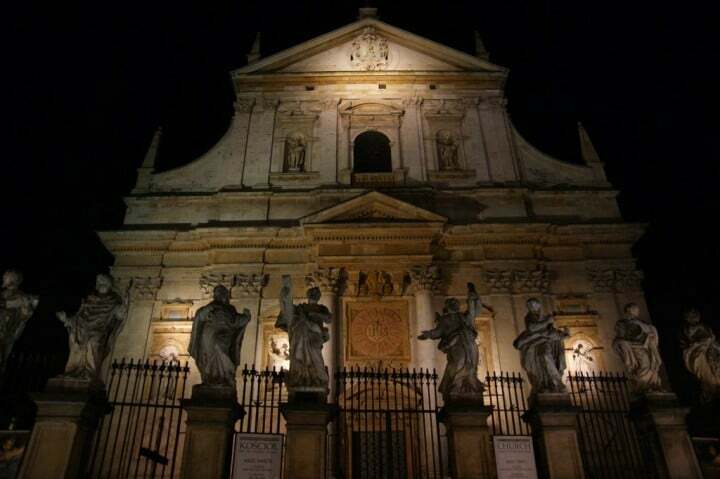 This 16th-century church was designed in Baroque style as the first such church in Krakow. 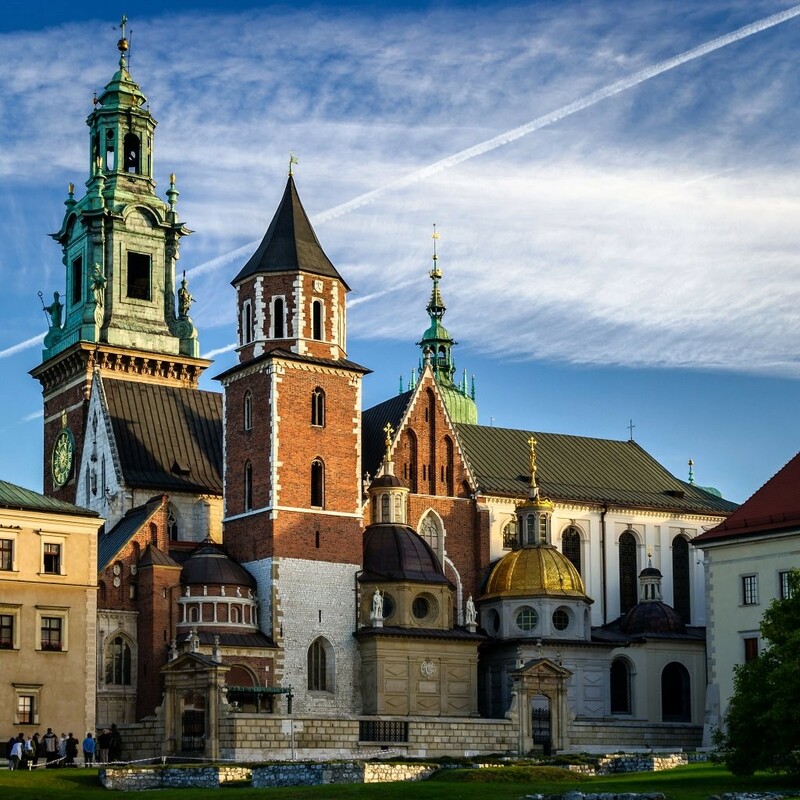 Those who want an authentic glimpse into the Polish history and culture would keep Wawel Hill at the top of their to-do list. Both the Wawel Royal Castle and the Wawel Cathedral are located here with a priceless collection of art, furniture and antiquities. 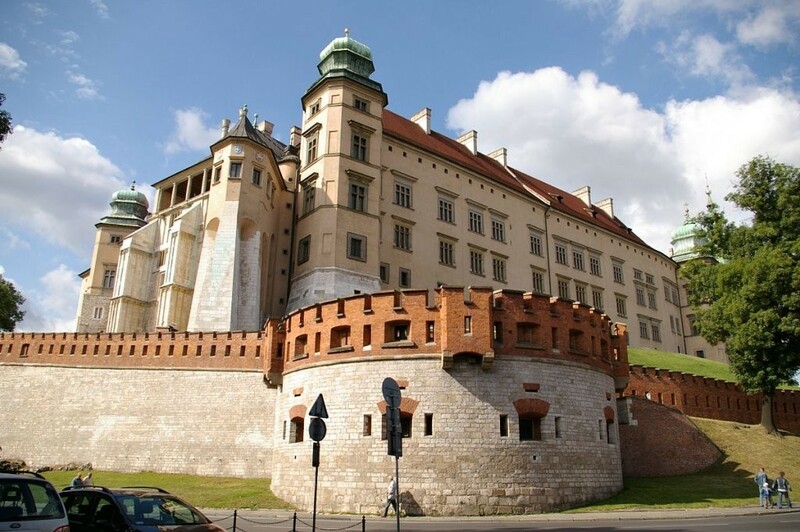 Wawel Castle is definitely the most visited castle in Poland. This royal castle is actually a UNESCO World Heritage Site. 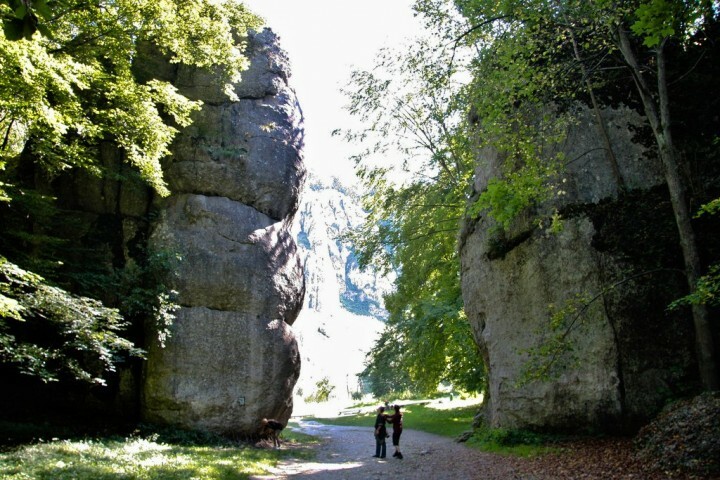 Below the castle you will also find a rock that is connected with the legend about the founding of Krakow. Wawel is just a place with a rich history. Royal St. Stephen’s Cathedral is considered sacred shrine and a major religious building in the country. The building boasts many beautiful architectural features. Most impressive is the Renaissance Zygmunt Chapel. In one of the towers of the cathedral is located Zygmunt bell, the biggest bell in Poland. It was made in 1520, has a diameter of more than 2 meters and weighs nearly 11 tons. Most of the Polish royalty are buried in the cathedral with other national heroes and artists. 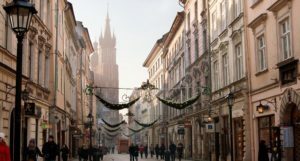 Once in Krakow, you should stroll through all the streets of the old town to explore the beauty of this historic city and to find its major sights. 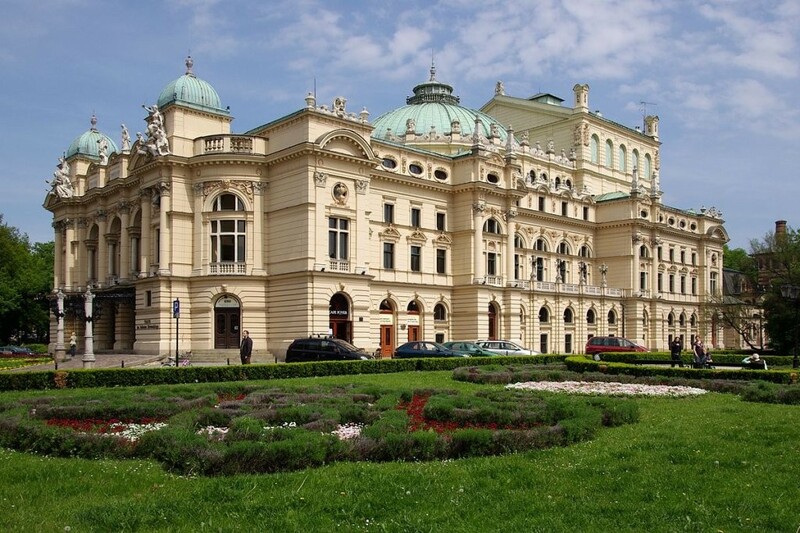 One of them is undoubtedly 19th-century Baroque-style Juliusz Słowacki Theatre. 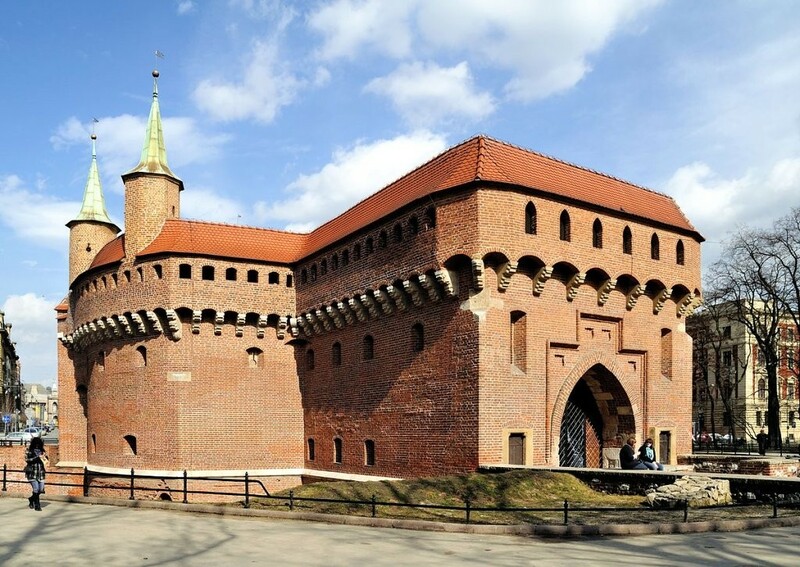 Kraków Barbican is another great sight to visit in the Poland’s most beautiful city. This 15th-century fortified outpost is one of only three surviving barbicans that can be found in Europe. In the past, everyone who wanted to visit the city of Krakow had to pass through this gate. 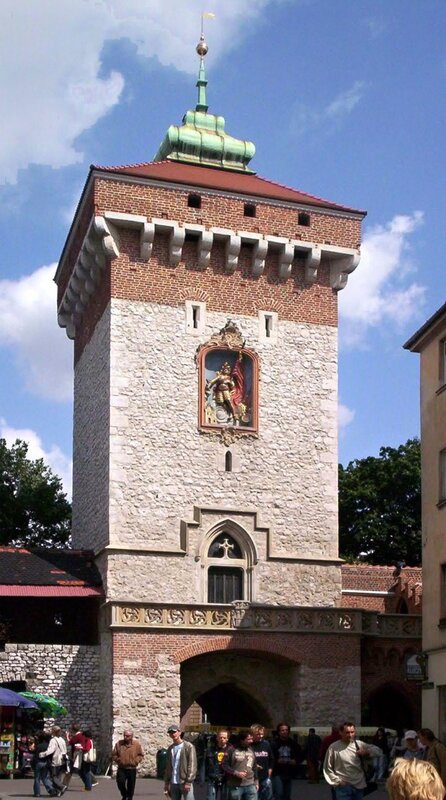 St. Florian’s Gate is the 14th-century Gothic tower in Krakow’s old town. It was built of red granite to protect the city against the Turkish troops. It is situated just behind the Kraków Barbican. If you are a fan of aviation industry then you will certainly want to visit Polish Aviation Museum. Learn more about old planes and their engines here and spend a day in this museum that has been opened since 1964 on the site of the former airport. 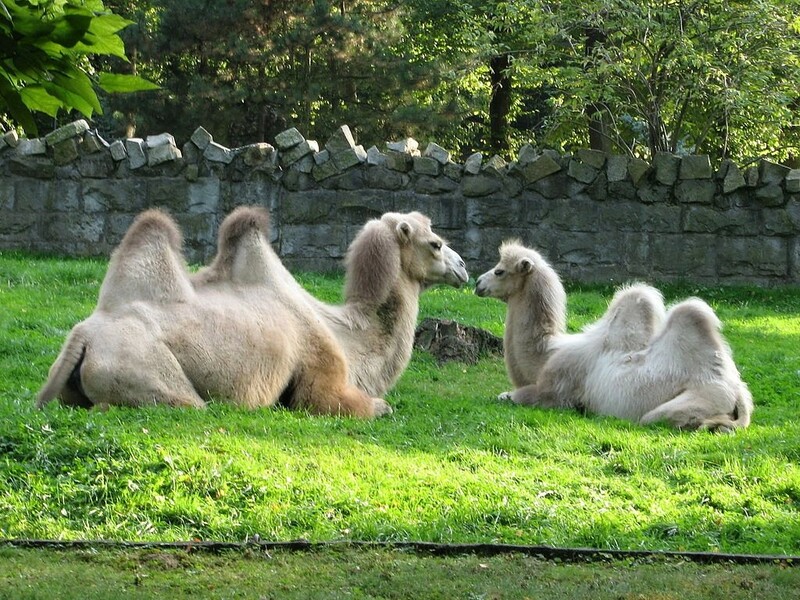 If you are on your holidays with kids, then you need to visit Krakow Zoo. It is situated in the large forested area west of the Krakow known here as Bielańsko-Tyniecki Landscape Park. Look for the caves and natural monuments here. Although Krakow has several areas dedicated to art, the Czartoryski Museum is undoubtedly the most premier art center. Visit the museum to see Leonardo da Vinci’s Lady with an Ermine, Rembrandt’s Landscape with the Good Samaritan and a number of diverse exhibits on art and weaponry. It’s known for being a former Jewish settlement and was placed on UNESCO’s World Heritage Sites. 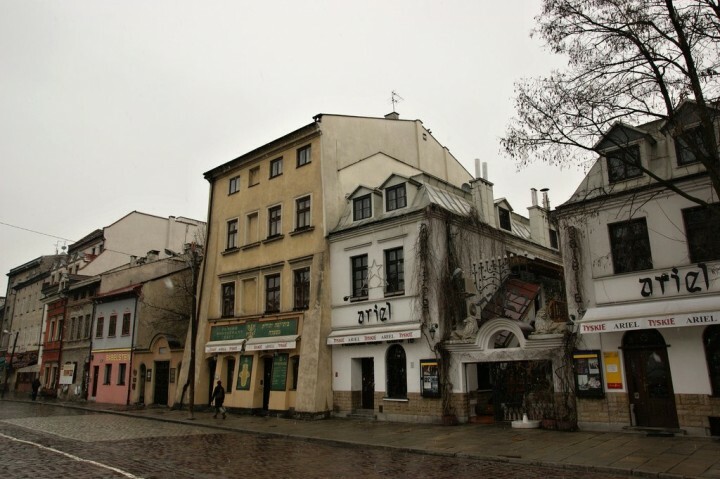 Within the Kazimierz district are the Jewish quarters and the seven synagogues, of which only two are still operating. Refugees flocked here for a sanctuary until the rise of Nazi’s and concentration camps. Many pious tourists still visit the Old Jewish cemetery as well, to pay respects to hundreds of tombstones from the Renaissance period. Adventurous travelers will fall in love with the park with its abundance of wildlife, caves to explore and a road running through picturesque Pradnik river valley for motorists. The oldest college of the oldest university in Poland, this college certainly has their lineage. Counted among the students who thrived in the campus of Collegium Maius is Copernicus, their most illustrious student among a plethora of remarkable minds. 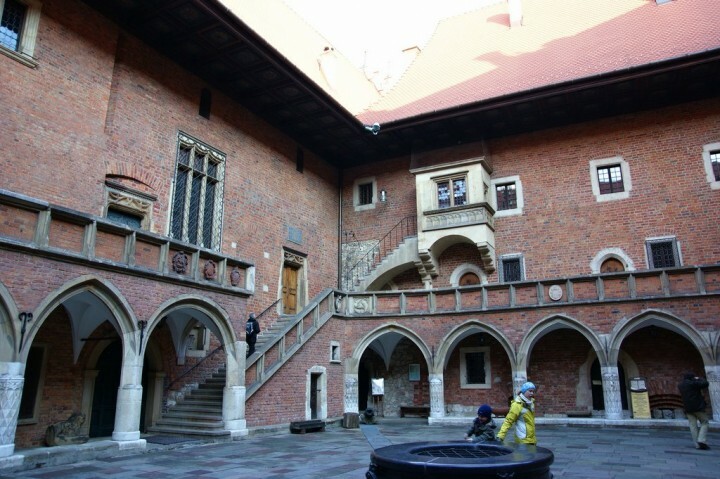 Walk through the beautiful courtyard and revel in the university atmosphere before checking out the renowned Museum of the Jagiellonian University in the college. 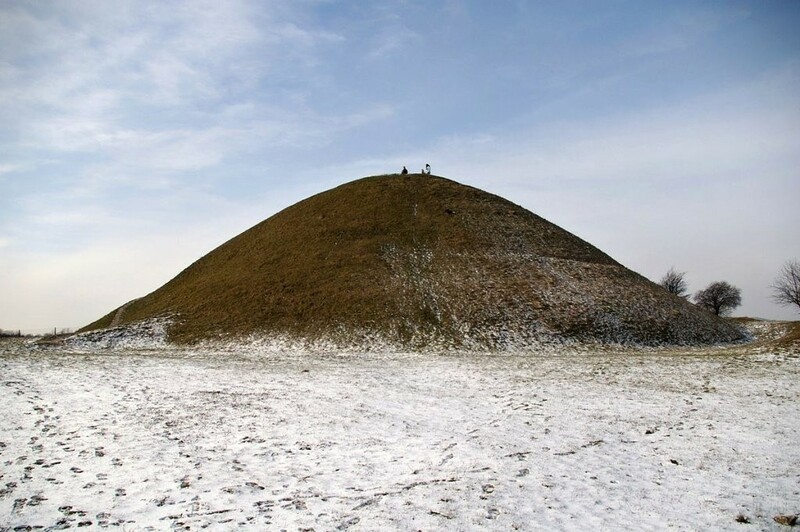 If you want to see the city of Krakow from above and at the same time you want to explore the oldest sight in the city then you must climb up to the Krakus Mound. Its origin is still not clear but it is said it was created by man in the 2nd-1st century BC. The best time to visit this place is just after Easter when a folk festival is held here every year. And once you have enough of sightseeing do not miss a rest in the Planty Park which surrounds the whole Old Town center. 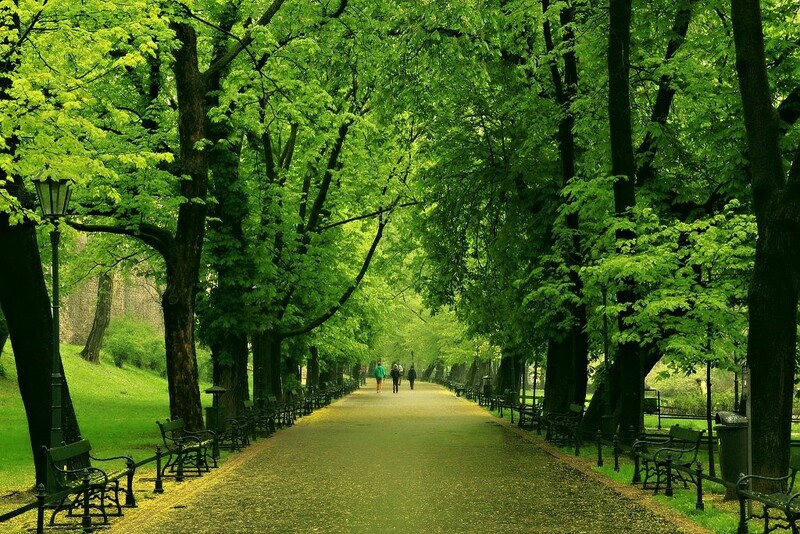 It is one of the city’s largest parks and you will find it really useful especially during the hot summer days. 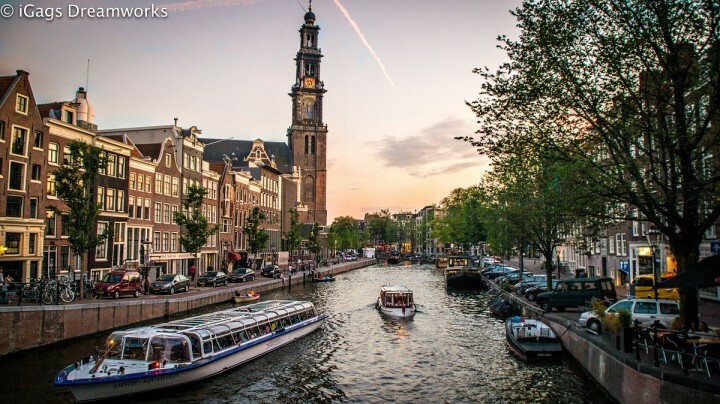 It’s amazing how a city that houses such a splendid array of priceless treasures is equally excellent in providing a wide variety of drinking establishments. 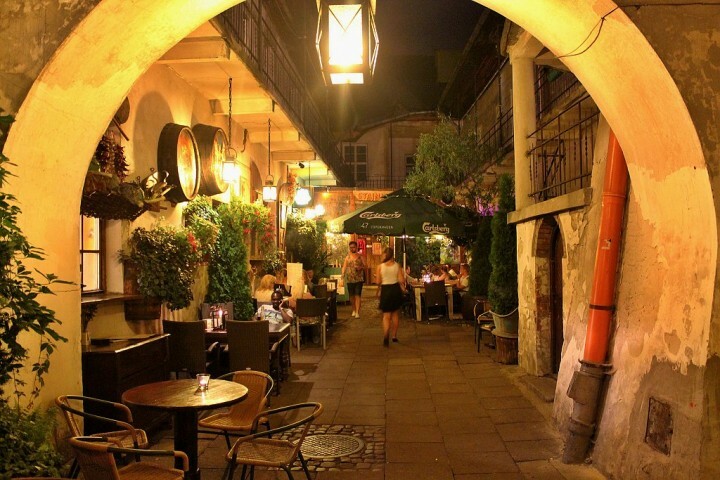 Krakow has one of the highest concentrations of bars in the world. From intimate taverns to sleek high-end clubs, there are diverse options for every type of discerning drinker. 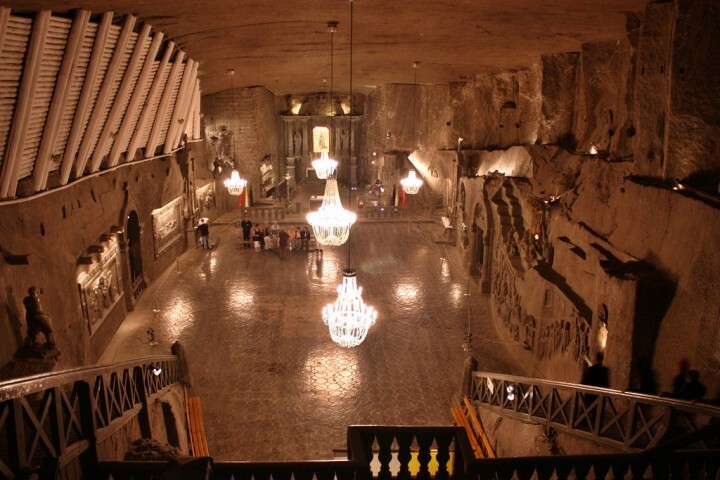 Wieliczka salt mine is included in the UNESCO’s World Heritage list for operating since the Middle Ages. A tour inside the mine lets tourists take a peek at a stunning natural phenomenon of crystal formations. The St. Kinga’s Chapel is also a worthwhile stop with many of the interior ornaments carved from rock salt. The Ojcowski National Park can’t compete with size, but its splendour is second to none. Towering limestone rocks and flourishing foliage paint the most scenic landscape around. 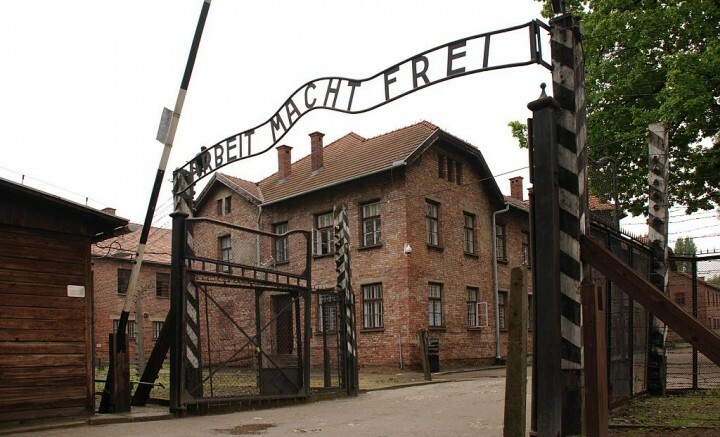 The infamous Auschwitz concentration camp is not only an event that defined the Jewish population but all mankind. 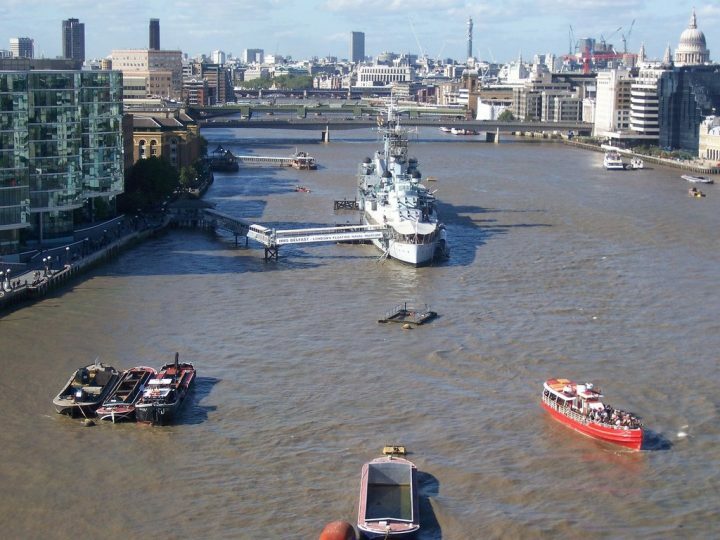 Pay respects to the men, women and children who perished in the site and learn more about the events that changed the course of history forever. 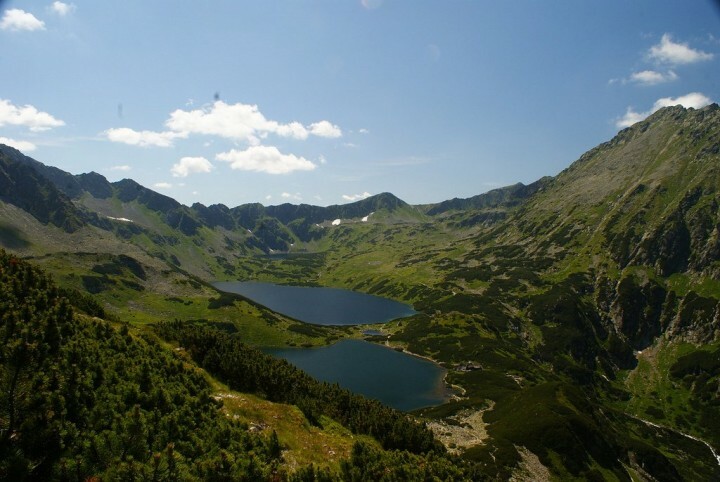 And if you wish to see the highest Polish mountains then you should go to the south of Krakow. Zakopane is the main visitor center to Tatra National Park and is about 110 kilometers from Krakow. Well, these tips were not all of the things to do in Krakow. Just a few and should serve as the inspiration for you to choose Krakow as your next holiday destination! You will not be disappointed for sure! And if you have already been here, please let us know what did you like the most! How to get to Krakow ? 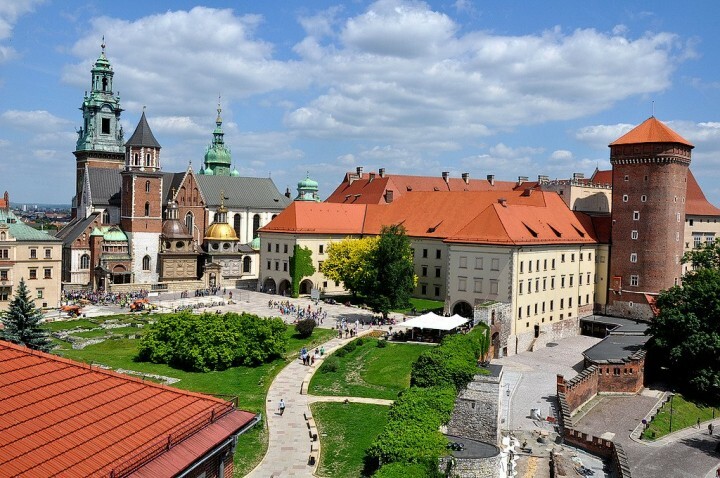 To get to Krakow, you can search on our partner’s website Skyscanner. Prefer the Old Center or Kazimierz to stay in Krakow. You can find an cheap hotel in Krakow by searching on this hotel aggregator.